In addition to Genre Grandeur, I added a feature recently called Genre Guesstimation where I review other movies in the monthly GG in order to see whether I think they deserve to be part of my favorites in the given genre! BTW, Genre Grandeur for August (chosen by Steven) will be Black & White Movies Prior to 1990, so send me your review of your favorite one to b&w@movierob.net before 25th August in order to take part! Try to think out of the box! Last month, I initiated a new feature where Darren of Movie Reviews 101 and I challenge each other every week to watch a movie of our choice that the other has never seen. 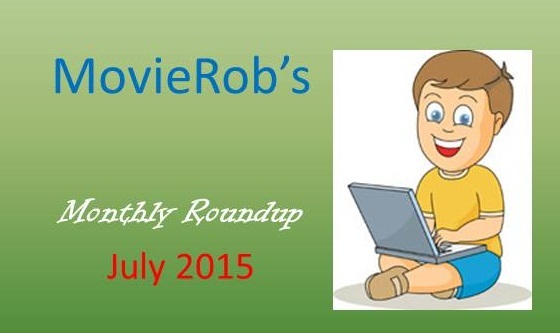 This month, I will be co-hosting the Argumentative August Blogathon with Ryan of Ten Stars or Less. Keep an eye out for all 52 reviews!